1) Create a child product and make sure to designate it as child in dap admin -> credit store -> storefront settings page. 2) Also make sure to set ‘allow users to redeem individual content’ to yes for the child product in credit store -> storefront settings page. 3) Add all the content that belongs to the child in dap products page -> content responder tab. Make sure to add the right number of credits to each content that you add. 4) Now when you go to the store, you should find all the content under the same child and users can redeem access to individual content. If you have purchased our Credit Store plugin, you can use it ONLY if you are on DAP v4.5.2 / DAPLiveLinks 1.9.2 or above.You can find your DAP version number in your dap admin dashboard footer area. You can find DAPLiveLinks version number in WP admin -> Plugins area. The document below explains how to setup the DAP Credit Store. See this document/video on how to install the DAP Credit Store Plugin. 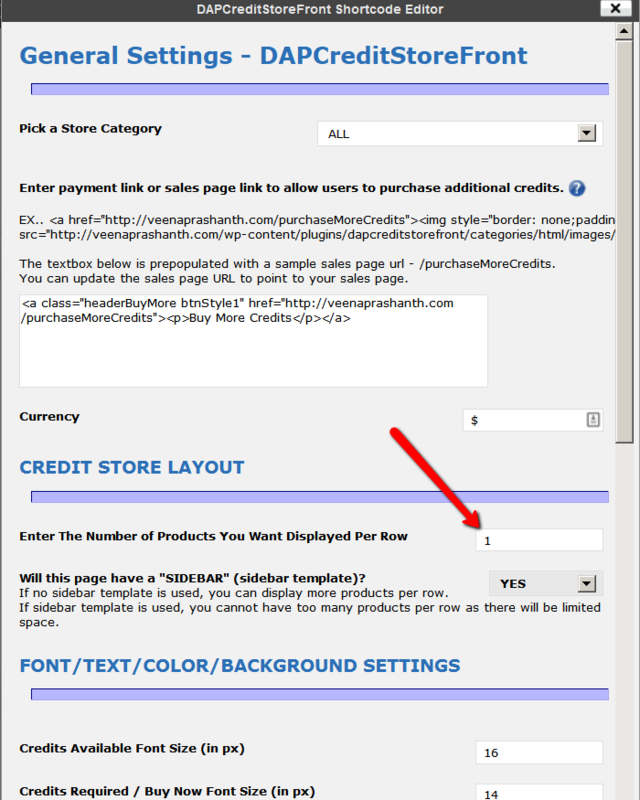 See this document on how-to-create-creditstorefront-page-in-Wordpress. 3. Choose a button type (BuyNow/Subscription, AddToCart). 4. Configure payment method. If you select ‘Allow Checkout With Paypal ONLY’ or ‘Allow BOTH CC/Paypal option’ in the dropdown below, then please note that you cannot do 1-click upsells. You can do 1-click upsells if you select ‘Allow Checkout With Credit Card ONLY’ option. 1-click upsells cannot be done with Paypal Standard button. 5. Set the Landing Page URL . If you are going to send the users to an upsell page after they click on checkout/buynow, then set the landing page URL to point to your upsell page. Say the upsell page is called http://YOURSITE.com/upsell1. You can set the landing page url to /upsell1. If no upsells, then you can set this to point to a thank you page. Set the Checkout page in WordPress to http://YOURSITE.com/buynow (check STEP 1 above on how to create buynow page). If you do not have a WP based Checkout page, you can set it to : http://YOURSITE.com/wp-content/plugins/dapshoppingcart/buynow.php. 6. Now you can generate a Payment Button or a Payment Link. PLEASE NOTE : The buynow/checkout page must be on HTTPs/SSL. Your entire site does not need to be SSL enabled but the checkout/buy now page where Credit Card is collected MUST BE on https for SECURITY reasons. If you ONLY configure ‘Checkout With Paypal’ to show up on Checkout Page, then you DO NOT need https. You only need to have HTTPs enabled checkout page if you offer Credit Card checkout option. Your web host can enable HTTPs for your site. The exact cost of SSL is web host dependent. 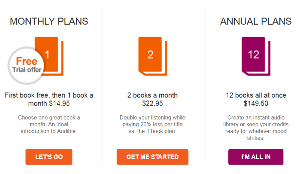 Please check the pricing details with your web host. TESTING: If you are waiting on your web host to enable SSL but want to start testing the CART, you can look for ‘https’ in the button code and update all occurrences of https with http for testing. Please remember to change back to https before you go LIVE with the button. * If you want to offer upsells, please ONLY use the Credit Card payment option on the checkout page. Do not offer ‘Checkout with Paypal’. Upsells will not work with Paypal Standard checkout. * Say your first upsell page URL is http://YOURSITE.com/firstupsell. Use the URL of the FIRST upsell page (/firstupsell) as the ‘LANDING PAGE URL’ when you generate your MAIN/INITIAL button for the sales page. This way, when the users click on the main payment button, the user’s payment will be processed, and instead of users getting redirected to the thank you page, they will land on the FIRST upsell page. * You can generate the UPSELL / DOWNSELL buttons for all your upsell / downsell offers in the DAP admin -> Payment Processing > Generate Buy Buttons -> Authnet & Paypal PRO tab. Make SURE to select the RIGHT product in the button generation page BEFORE you generate button. Last STEP in your checkout page configuration process. – Go to DAP admin -> Payment Processing > Cart Options page. You will find several checkout page customization options on this page including options for ‘Choose a Password (pre-registration)’, ‘Require Billing Info for Paypal’, ‘Custom fields’ etc. You can enable options as needed for your site for the product you are trying to sell. Remember to first select the product in the select box on the left before picking options. That’s it for BuyNow or Subscription buttons. 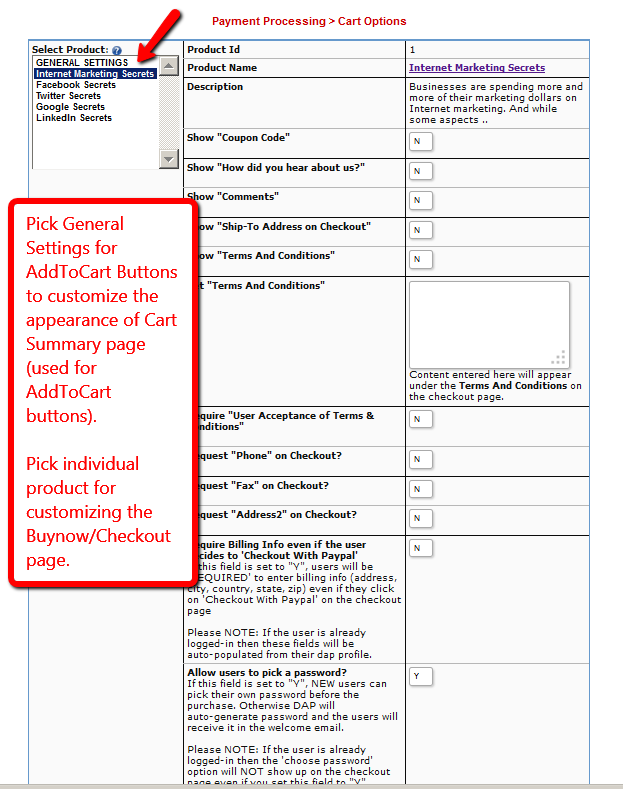 Instructions for AddToCart button will be covered later in this document. How to create a Credit Store Master product? 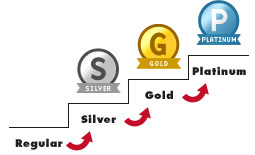 Go to DAP products/Levels and create the product that you want to use to ‘sell’ credits to your users. 1. 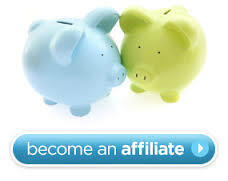 The product that the users buy to earn credits is what we refer to as MASTER product. 2. You can give any name to the product (does not have to be called ‘master’). 3. Each product that needs to serve as master needs to be designated as Credit Store Master in DAP products page OR in DAP Admin->Credit Store->Storefront Settings page. 4. After you create the product, designate it as master and complete the rest of the product setup (price, content dripping etc) in DAP Admin -> Products page. All other settings for master needs to be completed in DAP admin->Credit Store->Storefront Settings page. Master product can be a FREE DAP product with credits attached so when the users signup to the product, they are rewarded with credits. 6. 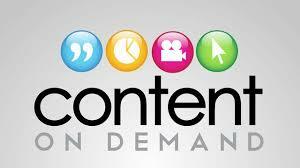 The buyers get the credits right away upon purchase or upon signup. IMPORTANT : Please make sure to visit the DAP Admin -> Credit Store -> Store Front Settings page to assign credits to the Master product and complete rest of the master product setup. How to create a Credit Storefront page? 1. Login to WP admin dashboard. 2. Click on Pages -> Add New. 3. Click on Visual tab. 5. Click on CS editor icon and fill up the form to create a storefront page. Please NOTE: Currently the ONLY valid values are 1, 2 or 3. If you allow content level credits for any products in the display category, then you cannot use multiple products per row layout. You will have to user 1 product per row. – You will also notice various customization options for text color, background color, font, width etc that you can configure if needed or you can just use the defaults. – Pick a store category for the storefront page: If you select the “ALL” option, then all the child products associated with the categories will be displayed in the storefront page. – Enter payment link or sales page link to allow users to purchase additional credits: Enter the link to your sales page url or the buy button LINK for the master product. 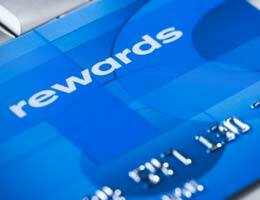 When a user clicks on the payment link, they can complete payment and accumulate more credits. You can ENTER sales page URL to send users to a page where they can find multiple payment buttons/links for credits purchase (for ex – 10-credits, 100-credits etc). The ‘buy credits’ image will automatically appear on the store page. When a user clicks on the image, they will get redirected to the sales page to purchase additional credits. Users need to be logged in to their membership to access the credit storefront page. Otherwise dap will not know who the user is. 7. After you pick all the options and click on INSERT button, you will notice the [DAPCreditStoreFront]…[/DAPCreditStoreFront] shortcode. Save the WP page that has the shortcode. And now when you open the page in a browser, it will show all the products you have set up as ‘redeemable products’. If you have setup the store already and want to make some updates to the settings, you can select everything from the start tag ([DAPCreditStoreFront] ) to the end tag ([/DAPCreditStoreFront] ) and click on CS icon and it will remember the previous settings. What does the Credit Store look like? You can pick from 2 different credit storefront template. See this video for more detail on how the storefront will look like if you use one product or multiple products per row layout. Create a product category. It’s only required for display purpose in the Credit Storefront. Please see this for more on product categories. This is a blockbuster plugin which offers tremendous value for a low price. It’s a unique one-of-a-kind addition to your membership. 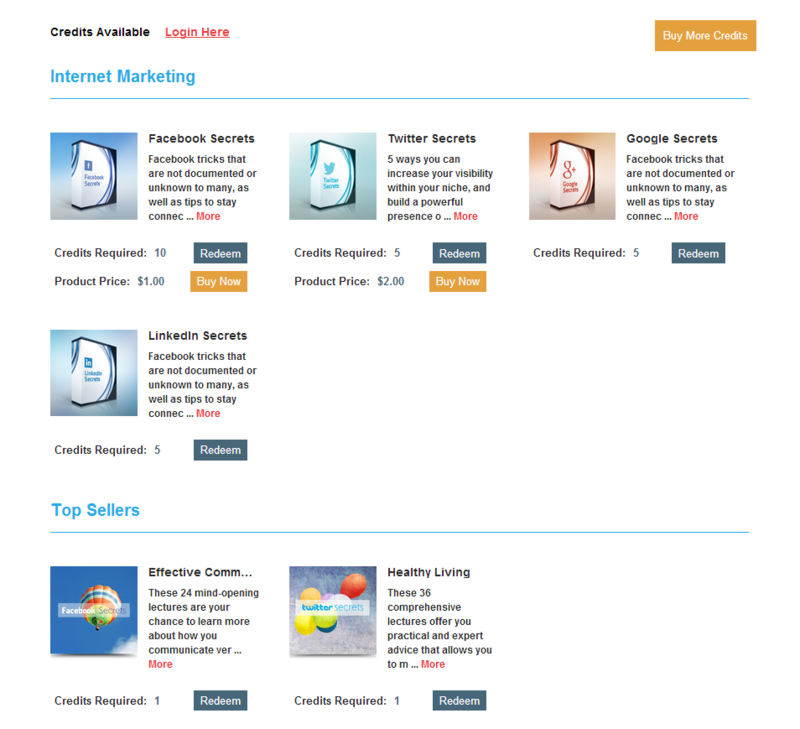 You will not find another plugin that can do what the Credit Store Plugin offers. You can instantly enhance your membership with credits/points based system so there’s reward for different types of action (blog comment, facebook comment, social media likes, affiliate referrals, subscription purchase, free signup etc). So there’s much better chance of converting the visitor or getting the user to take action as every action has a redeem-able reward associated with it. It’s packed with features, an awesome, appealing, eye-catching and responsive user interface, several customization options, and pagination support. It has everything you can imagine and more to grow your business. It’s an actual tool that will take less than an hour for full setup and can completely change the way you do business. Please Note : this is NOT part of the core Credit Store Plugin. 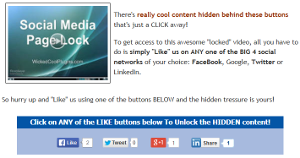 You will need our LikeToUnlockWithCredits plugin to enable Social Media credits. Click on the image above to see a larger Single-product-per-row image. You can create MULTIPLE Products per row layout for your credit store front-end page. This is easily configurable via the Credit Store Editor Icon (CS) in your WP Admin -> Add/Edit Pages -> Visual Tab. This image represents Multiple products / row layout for the storefront page. Click on the image on the left to see a larger Multiple-products-per-row image. You can attach credits to each individual content / download (for ex – page, post, pdf, video, files etc) and allow users to pick the content they want to download or view when they want and in the order they want instead of a pre-determined / set dripping decided by Admin. 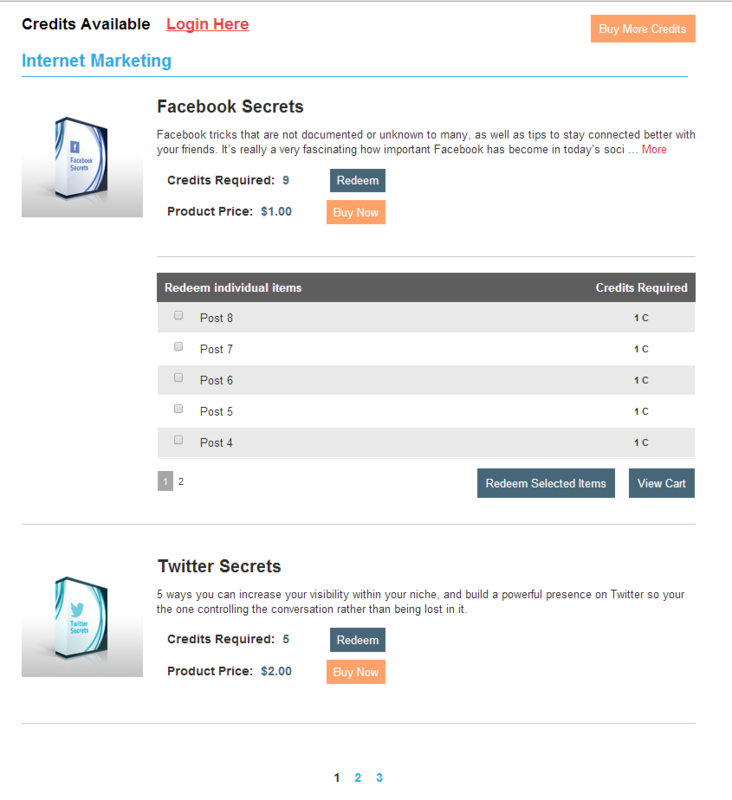 See the ‘Redeem Individual Items’ section in the image above to see how pay-per-post will look in the storefront page. Another Great Feature! If you want a redeem button to show up on your sales page or any other page to allow users to redeem access to a product, then just place the REDEEMCREDITS shortcode on the page and automatically a redeem button will appear on the page. We also have shortcodes for CREDITSAVAILABLE and CREDITSREQUIRED that you can place on any WP page. User-Level-Credits. The credits the users earn will be accumulated in the user’s account and they can use the accumulated credits towards ANY redeemable child products in the credit store. Option to assign recurring credits : The users will earn recurring credits (if configured under DAP products/levels- >Credit Store Front Settings page) upon each subscription payment. 1. Download the dapcreditstorefront plugin (zip file) from your members area on wickedcoolplugins.com and upload it to WordPress via WP Admin – >Plugins -> Add New -> Browse for the zip file -> install OR you can upload it to WP using FTP. Upload it to wp-content/plugins folder. 2. Download the WCP License plugin from your members area on wickedcoolplugins.com and upload it to WordPress via WP Admin – >Plugins -> Add New -> Browse for the zip file -> install OR you can upload it to WP using FTP. Upload it to wp-content/plugins folder. 3) Activate DAPCreditStoreFront plugin in wp admin -> plugins. You need to be on the latest version of DAP (as of today) – DAP v4.5.2 (or above) and LiveLinks v1.9.2 (or above) – for the DAP Shopping Cart to work. See below for new DAP installations or upgrading your existing DAP installation.